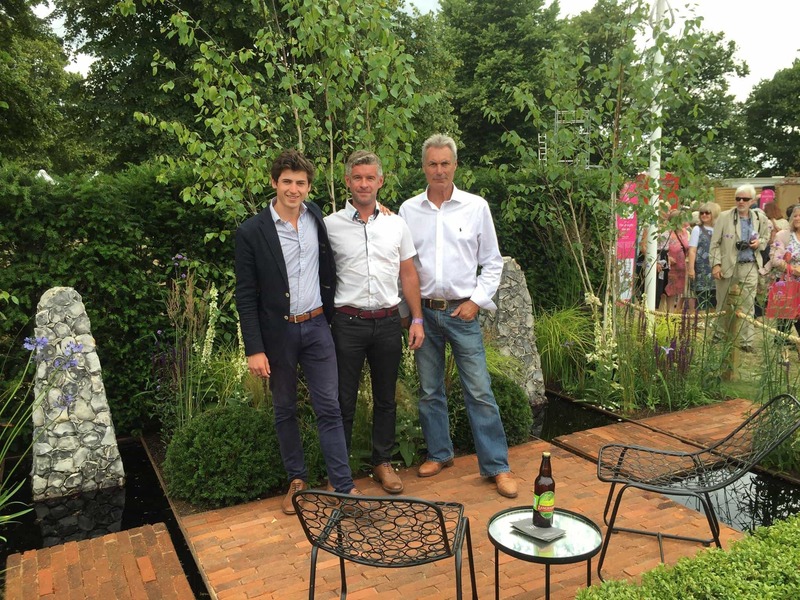 When approached by Chichester College to provide flint blocks for their garden at the Ideal Home Show 2012, we were delighted. Flint blocks are being used more and more in modern building to ensure buildings fit with their local surroundings, and this was the ideal platform to raise their profile even more. 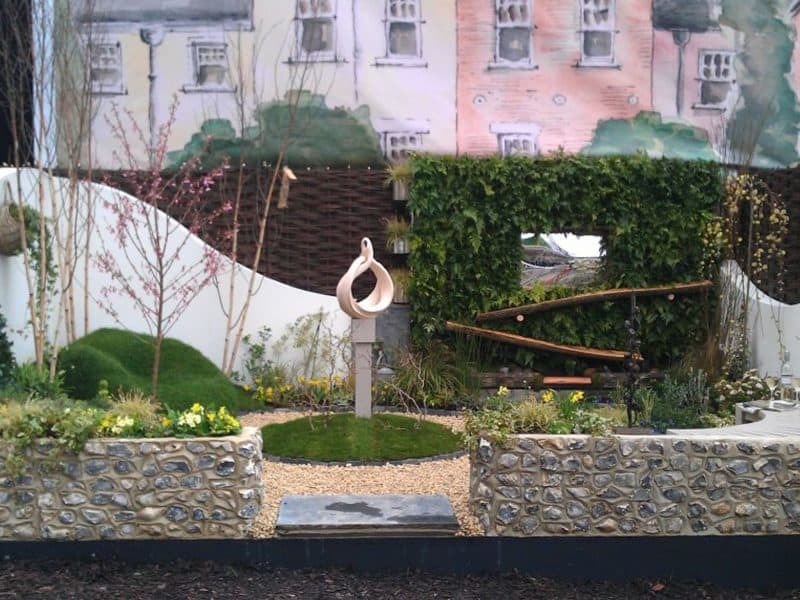 Their garden used natural sustainable materials to demonstrate “Harmony with Nature” making flint blocks an ideal building material. The show ran from 16 March – 01 April, and included a number of celebrity visitors and speakers. Alongside Chichester College there were 5 other colleges who entered the competition to win “Young Gardener of the Year.” So imagine how excited we were to hear that Chichester College designed the winning garden taking Gold and Best in Show. What’s more, the award was presented by none other than HRH the Prince of Wales. We’ll be contacting him shortly to see if he needs any blocks for Buckingham Palace!